A welcoming speech at the plenary session was delivered by the chief adviser at the rector's office, the chair of the USUE Department of Regional and Municipal Economics and Management Yevgeny Animitsa: "The problems of ensuring economic security have not been fully settled. I hope that the conference will benefit scientifically. " The conference was divided into two areas: "Legal issues of ensuring economic security" and "Directions for strengthening the economic security of the country and its region." Economic security of a region is a combination of funds and pre-arranged conditions that ensure a planned, sustainable development of the region based on internal self-organization and efficient interaction with other territorial levels. 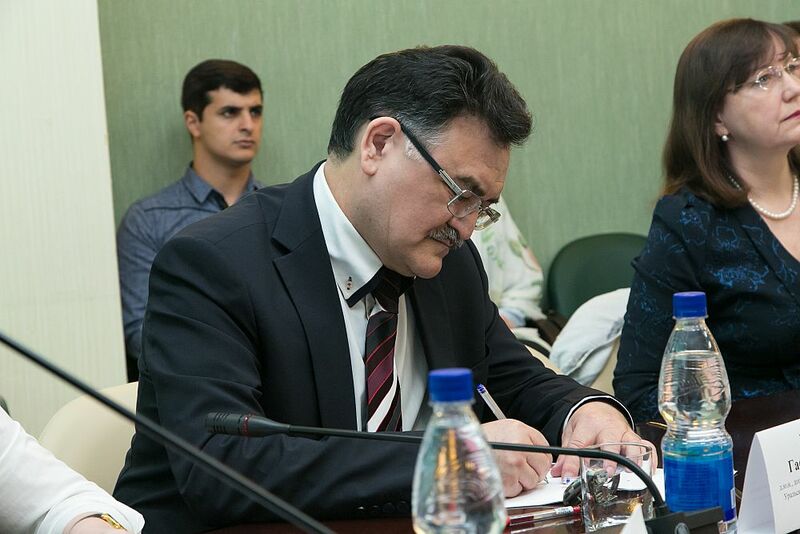 "Economic security is an integral part of national security and reflects one of its most significant elements - the ability of the territory to provide conditions for continuous development based on resources it has," said Oleg Roy, chair of the Department of Regional Economics and Territories Management at Omsk F.M. Dostoevsky State University. To the signs of economic threats, speakers attributed the excess of income growth over expenses in the regions, as well as the uneven development of Russian regions as key elements of economic security. "Moreover, this unevenness itself turns into an additional risk factor, contributing to poorly managed migration trends, which substantially transforms the settlement system that has developed in the country," Oleg Roy added. 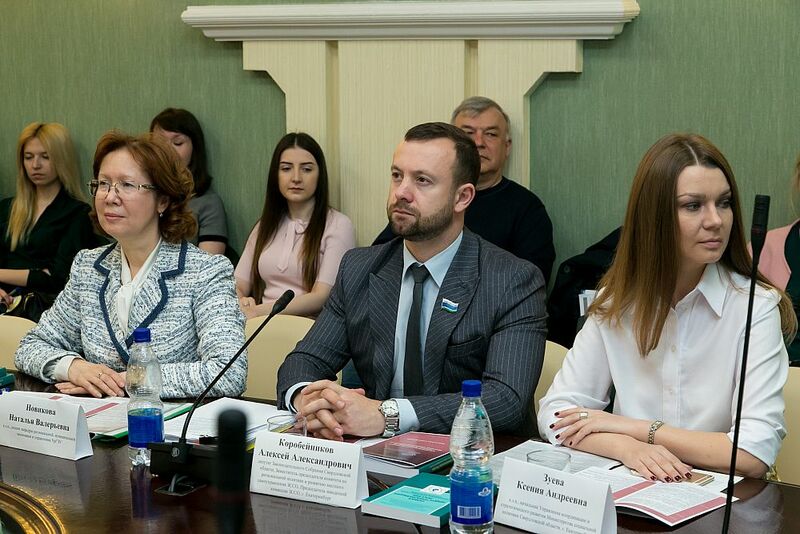 According to Alexei Korobeinikov, a deputy of the Legislative Assembly of Sverdlovsk Oblast, the economic security of the region and the municipal entity are directly affected by energy efficiency. "The state policy is aimed at developing and supporting this industry, but I think it is necessary to strengthen it in the direction of developing foreign economic cooperation," the deputy noted. 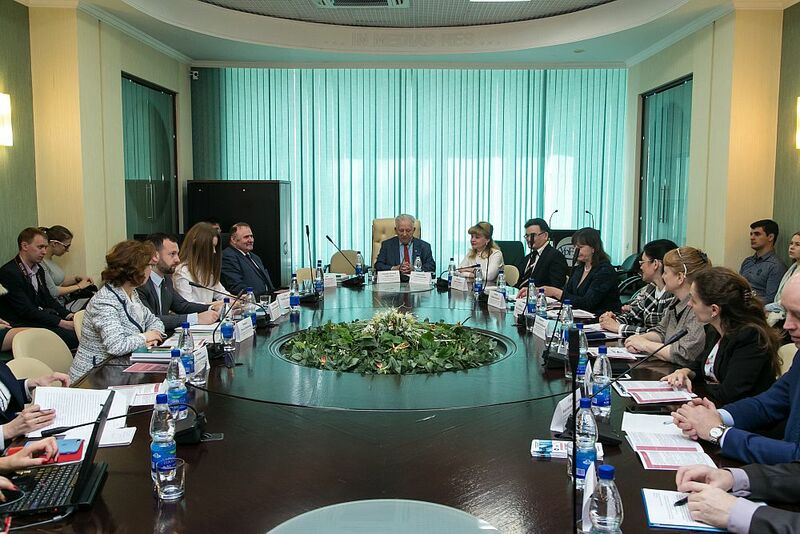 The conference also discussed the socio-demographic factors of strengthening the economic security of the region. Natalia Krivenko, a leading researcher at the Center for Economic Security of the Institute of Economics at the Russian Academy of Sciences (Ural Branch), noted that in international ratings among 115-200 countries Russia ranked 45-50th in economic development and 90-100th in life expectancy. 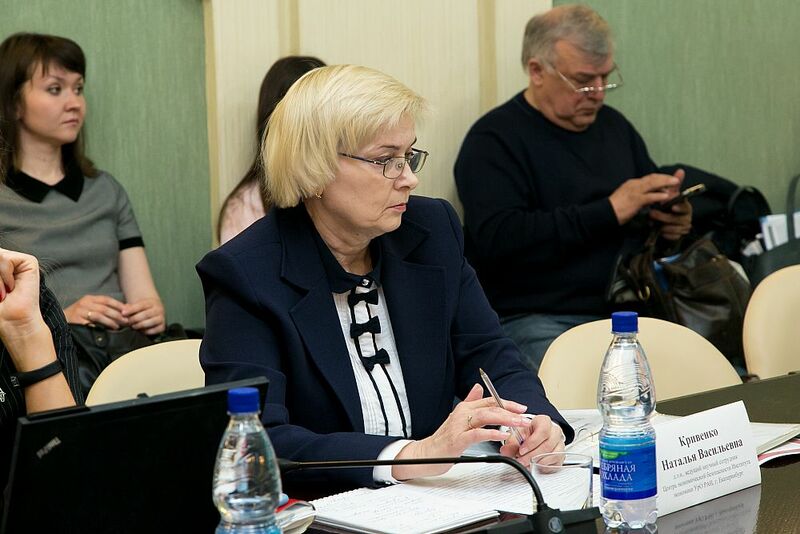 "The introduction of the TB services management system based on indicators and multifactor analysis allowed to improve the medical and demographic indicators in 2017 in comparison with 2012: the disease burden decreased by 28%, the mortality rate - by 43%," Natalia Krivenko emphasized. The conference was held using remote technologies. 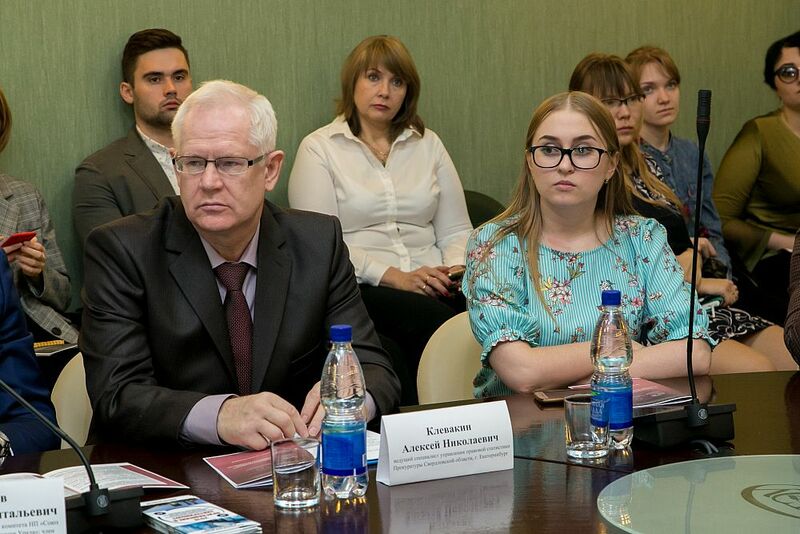 Professors from Kemerovo, Ufa, and Perm joined the conference and delivered their reports by Skype. 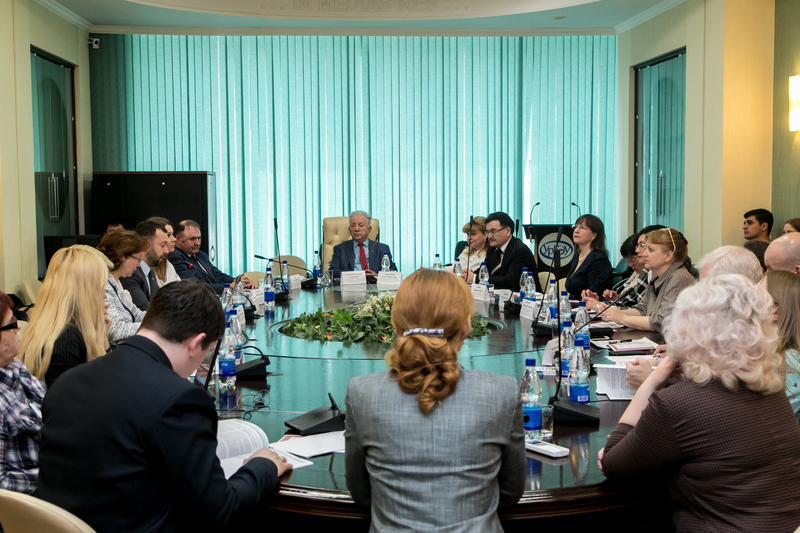 At the end of the meeting, the participants discussed the adoption of the law on economic security. According to the speakers, as for today, the adoption of the law is impossible. "Legal regulation should be extremely specific. Some economic phenomena are of a complex nature. 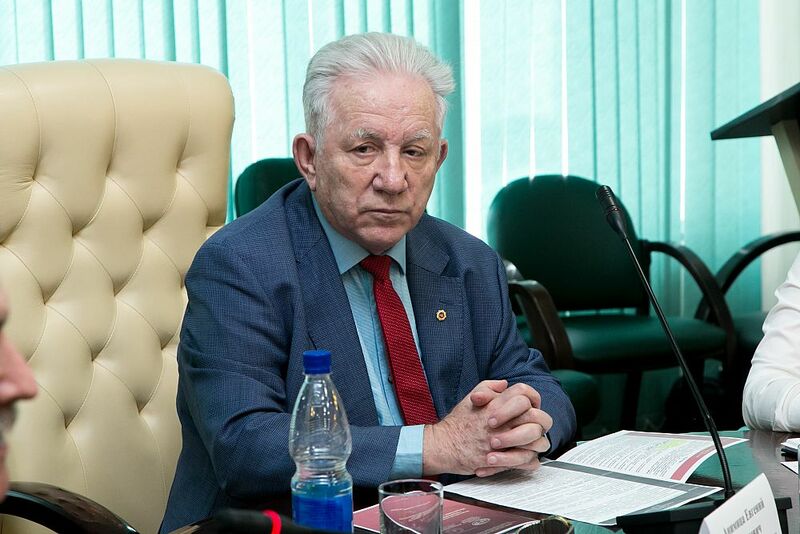 If we are talking about the law on economic security, we need to define the economic threat, otherwise there is no sense in this law," Gafur Mansurov, chair of the USUE Department of Civil Law, said.